It's your pal, Tink, here, talking about one of my FAVORITE events at Disney, the Epcot International Food and Wine Festival! 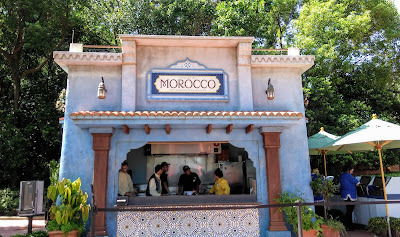 My family adores this festival, and many, many guests plan their whole vacation around being here to attend the event. With sample-size portions of drinks and eats for purchase, seminars, demonstrations, cookbook signings, and even live concerts, it's easy to fall in love with Food and Wine. But is it the type of thing your kids will be into? There's really two ways to answer this. Firstly, let me say that the event IS child-friendly, in that kids are welcome to attend any of the events that are offered, (though, obviously, they can't consume alcohol). Luckily, my daughter, "D", is a kid who will try ANYTHING, so she really enjoys the marketplace booths. Both of my kids LOVE the Eat to the Beat Concerts! It may be artists and songs they have never heard of, but both D and K will rock out to anything with a beat. Depending on the age and interest level of your kids when it comes to cooking, they may love the cooking demonstrations and seminars. Mine are still a little too young to sit still for these. If you have kids that tune into the Food Network, they may be psyched to see some of the celebrity chefs that visit the festival, like Buddy Valastro from 'Cake Boss', or Cat Cora from 'Iron Chef'. 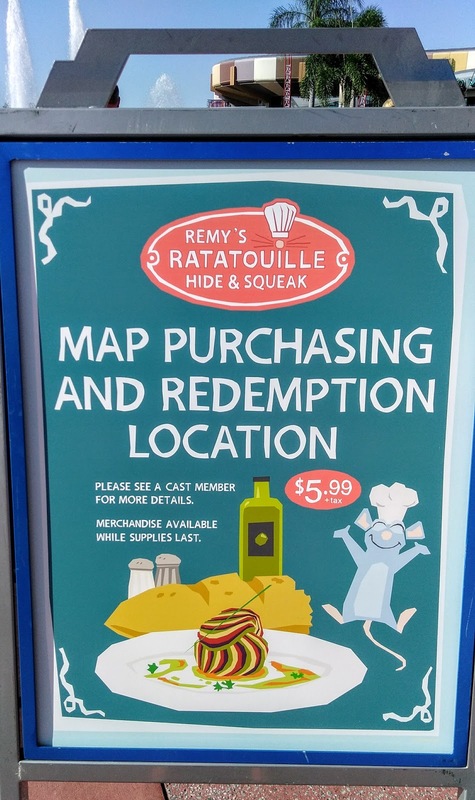 And let's not forget one of the most kid-friendly offerings, Remy's Ratatouille Hide and Squeak scavenger hunt! 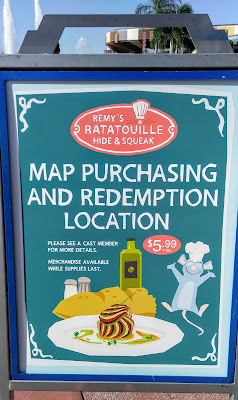 Your tiny chefs can look all around World Showcase for small statues of Remy the rat, and earn stickers and prizes. My kids LOVE to see who finds the most, the quickest. I mean, they are siblings. Isn't EVERYTHING a competition??? There's plenty at the festival to keep kids happy and engaged, especially the older lot. With that being said, no, it's not like The Magic Kingdom, where there will be all kinds of attractions and rides for your kids to enjoy. The little ones could easily get bored and since it does get rather crowded around the promenade, especially in the evenings, it could be a little uncomfortable to navigate with a stroller or with small kids on foot. Also, (and this could just be a personal experience that I have had in the past, but it's important to be aware of), Food and Wine certainly doesn't discourage guests from enjoying multiple alcoholic beverages, and it's not uncommon to run into one or two, (or many), intoxicated folks. 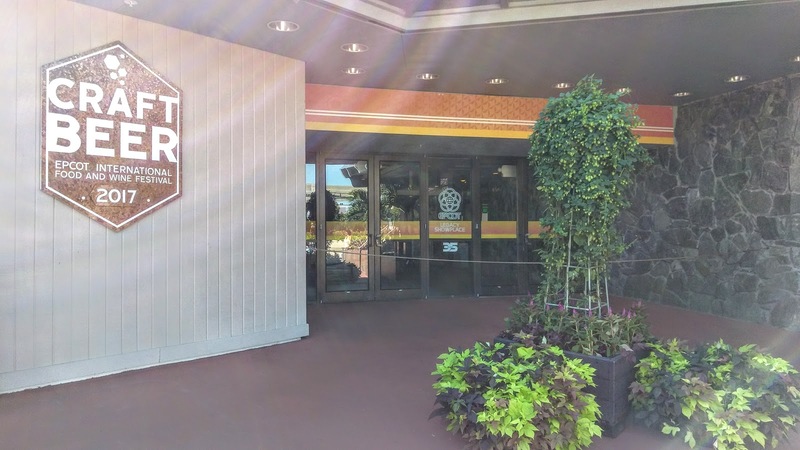 The majority of the time, I would say this is harmless, but alcohol consumption can certainly cause some guests to have a hard time keeping it "Disney". Language gets a little less "G-rated". PDA's can become a little less "Disney Prince and Princess" and a little more "Jersey Shore". I have even witnessed an occasional guest releasing their alcohol back into nature, (aka, puking in the bushes). Of course it's still Disney, and of course, Disney security is on top of any issues, but it's definitely a slightly rowdier atmosphere on a Food and Wine evening than it would be during other times of the year. We do plan on attending the festival with our 5 and 8 year olds many times throughout the weeks that the event runs this year. 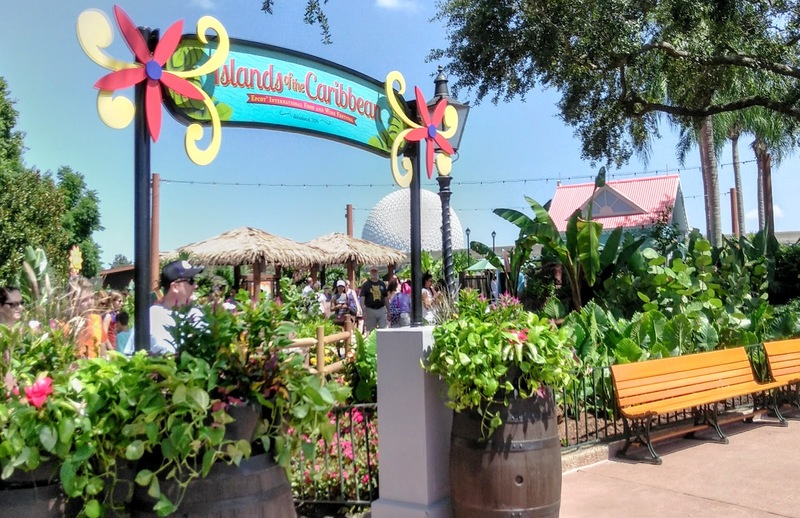 We know the kids will only tolerate a couple of hours or so away from the rides and attractions, so we will break it up into smaller pieces. Until next time, kids.... Have a magical week! 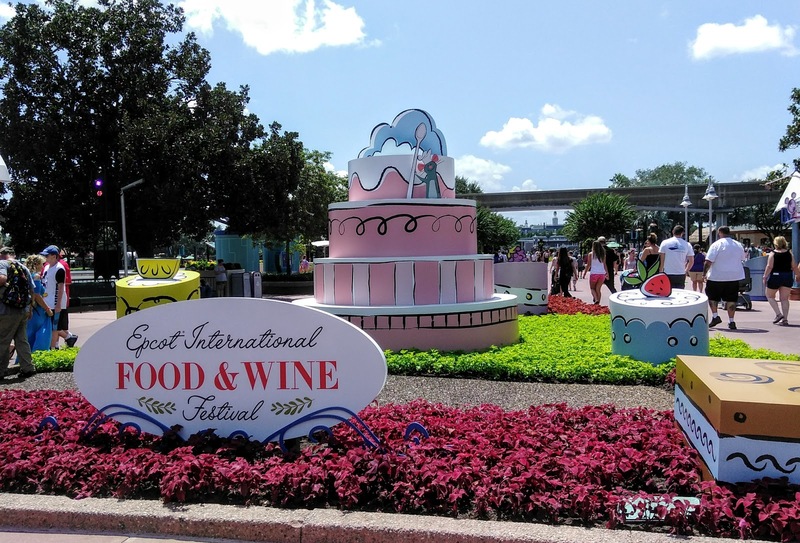 Oh, and for assistance planning YOUR visit to the Epcot International Food and Wine Festival, contact the agents at Kingdom Konsultant Travel today!